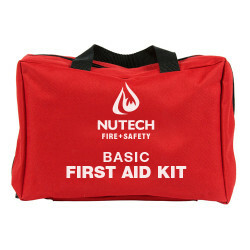 Nutech Safety carries a large selection first aid products to make your workplace safe! 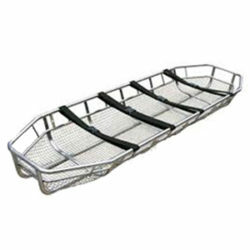 Worksafe Compliant First Aid Kits, Gas Detectors, Basket Stretchers & Spineboards, Bandages, Guaze, Bag Valve Masks, ETV equipment and so much more. 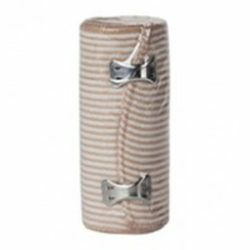 For your workplace, home, cabin or car we have you covered!